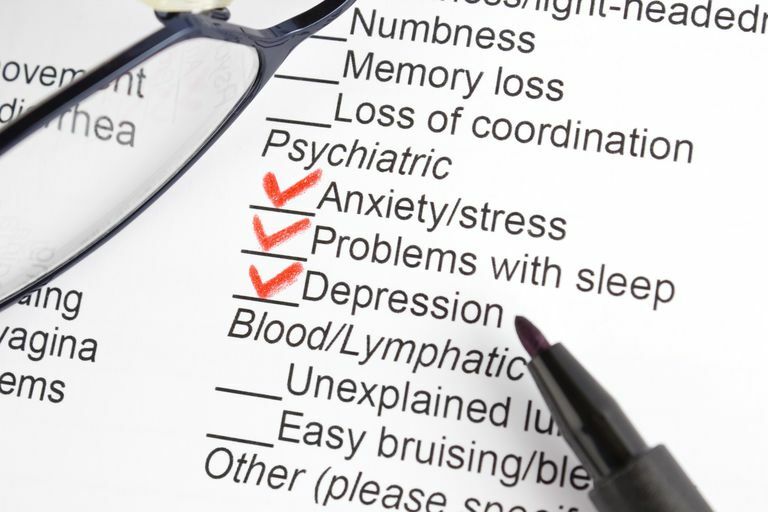 Mental disorders are diagnosed according to a manual published by the American Psychiatric Association called the Diagnostic and Statistical Manual of Mental Disorders. A diagnosis under the fourth edition of this manual, which was often referred to as simply the DSM-IV, had five parts, called axes. Each axis of this multi-axial system gave a different type of information about the diagnosis. When the fifth edition, the DSM-5, was compiled, it was determined that there was no scientific basis for dividing the disorders in this manner, so the multi-axial system was done away with. Instead, the new non-axial diagnosis combines the former Axes 1, II and III and include separate notations for the type of information which would have previously fallen into Axes IV and V.
Axis III provided information about any medical conditions that were present which might impact the patient's mental disorder or its management. American Psychiatric Association. Diagnostic and Statistical Manual of Mental Disorders. 4th edition. Washington, DC: American Psychiatric Association, 1994. Kress, Victoria E. et. al. "The Removal of the Multiaxial System in the DSM-5: Implications and Practice Suggestions for Counselors." The Professional Counselor. National Board for Certified Counselors and Affiliates, Inc. Published: July 2014.